All Exhibits - 1:oo to 4:00 PM, Sunday, August 11. 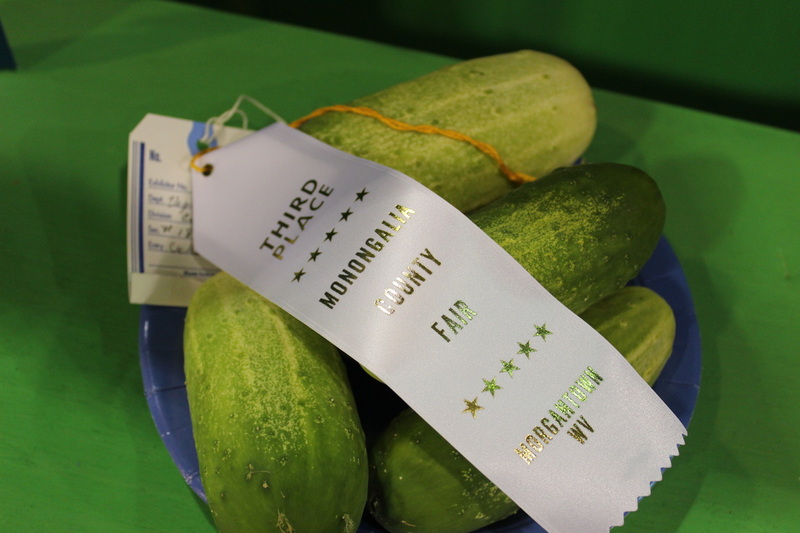 Competitive exhibits the opportunity for Monongalia County community members to showcase their own talents and gifts. 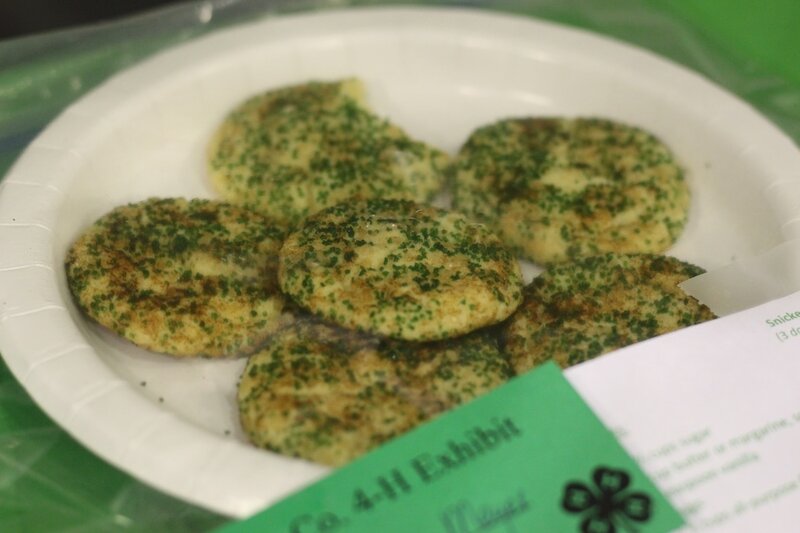 Morgantown North Rotary Club and the Monongalia County Fair want to recognize the most outstanding 4-H indoor exhibitor as Best of Show. advancement of 4-H in Monongalia County and has also demonstrated the highest community service attributes of Rotary. The Monongalia County Fair is not responsible for exhibits damaged during the fair. following that date it will become property of the Monongalia County Fair.